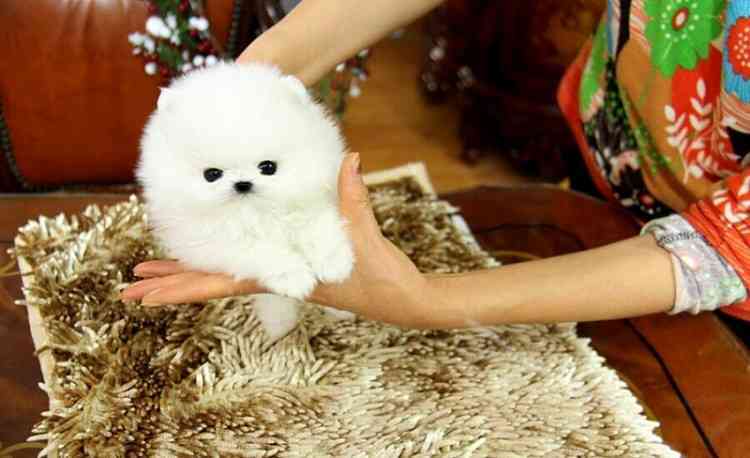 "Hi, My names is Abigail the tiny snow-white pomeranian. I got a beautiful personality, love to be cuddled and played with. Can I nibble on your nose? your chin? you will love my puppy kisses!! I will also be current with my vaccination and vet check before you take me in. I will give you all my love and expect you do same. Do make me wait too long please!!" contact now and make me a part of your family.